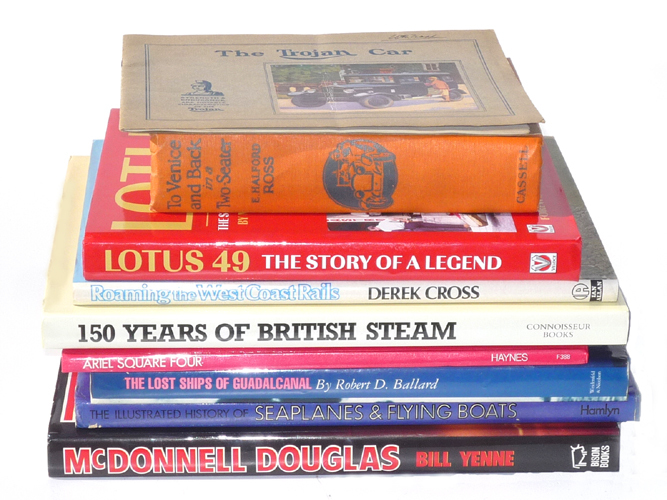 By the Author of the pioneer motoring books The Complete Motorist & The Happy Motorist. 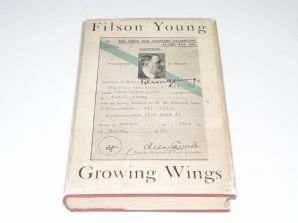 In later years Filson Young's interest had turned to Aviation and this title represents his own experiences in learning to fly with an Instructor, through to the First Solo Flight and then beyond, developing into a more than competant Pilot. 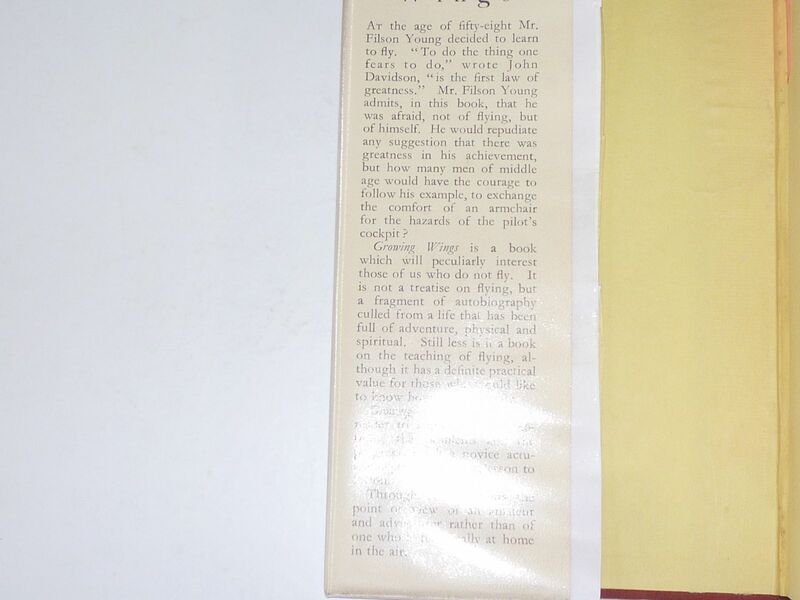 180 pages . 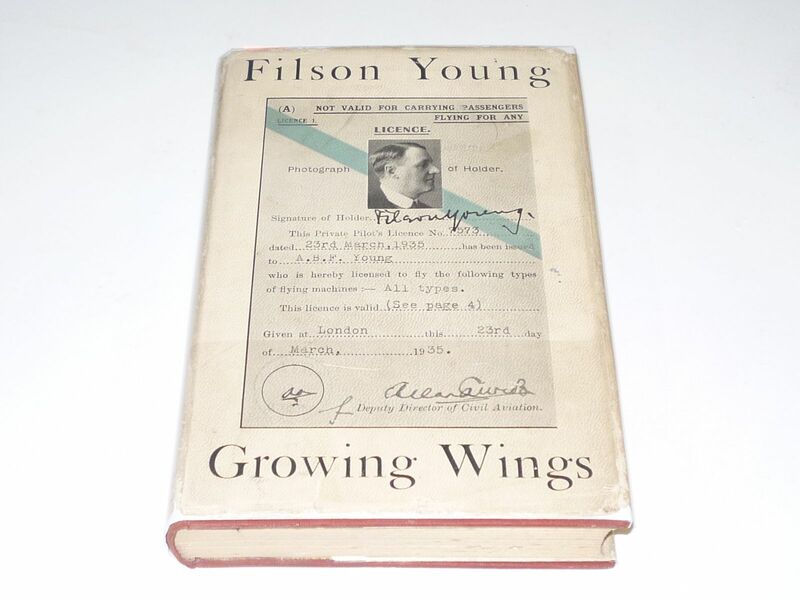 An interesting diversion from this most readable of early motoring authors. 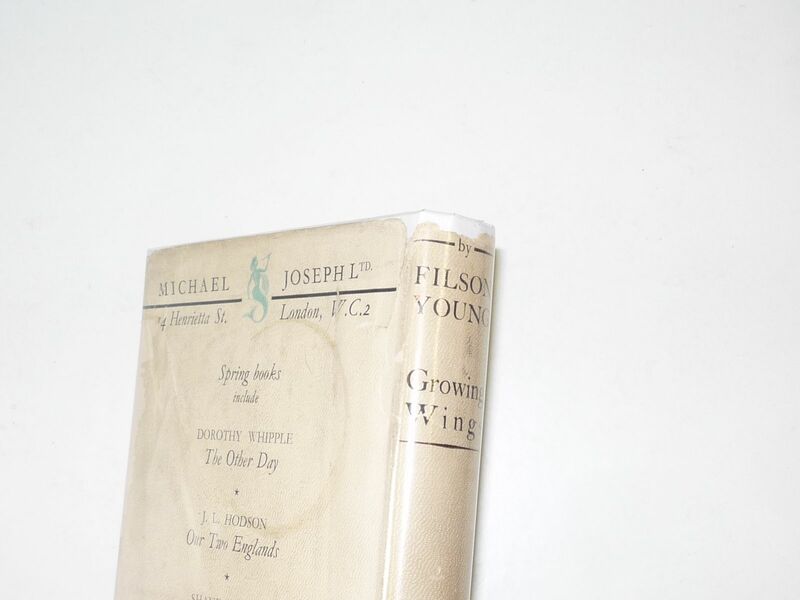 The book is in very good condition, the jacket is tired and there is wear around the edges and top and base of spine.